Good luck man I never got a message. Thanks for the insight, I still cant understand it why such things like marketing corprate crap really can destroy something that should be accsesiable to anyone. f*****g CO's have f**ked this world up for good! 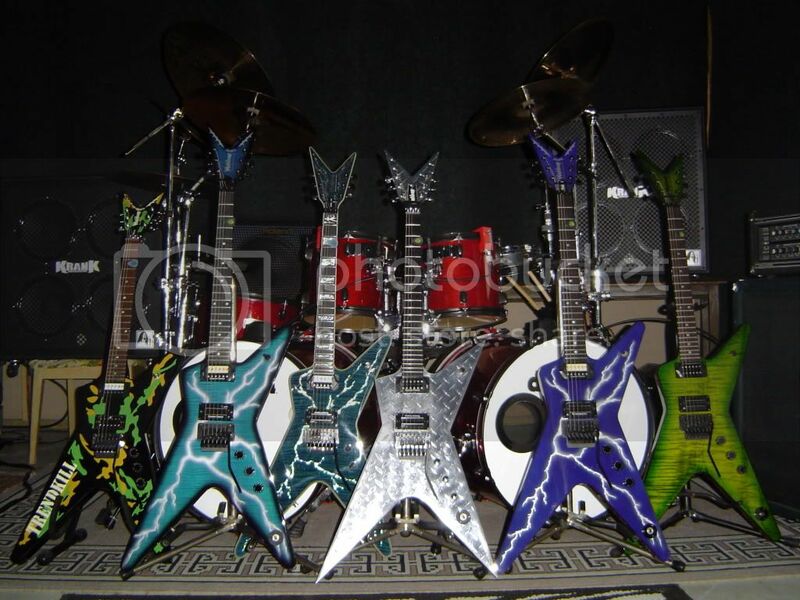 Hell I still run in to Musician/People who never heard of Washburn and dont even Know Dimebag played them for 10yrs. When I tell them they always say dean. Its frustrating Washburn Dimes USAs are the s**t! Ill hang onto them as long as I can or untill they pry them from my rotting courpse!